Providing transportation to National Park. Taxi, Bus, Limousine Service. Transfer from/to Budapest - National Park. There are 10 national parks, 145 minor nature reserves and 35 landscape protection areas in Hungary. Hortobágy National park is the largest continuous natural grassland in Europe and the oldest National Park in Hungary. It is situated on the eastern part of Hungary, on the plain of the Alföld. It was established in 1972. 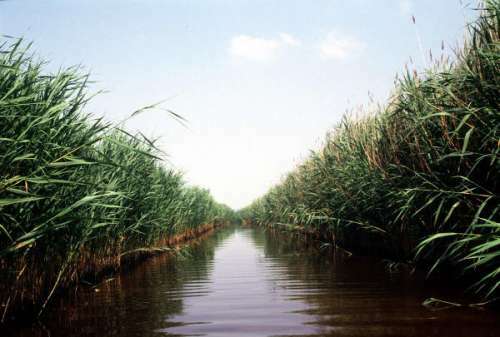 There are alkaline grasslands interrupted by marshes. They have a sizable importance, because there are the fishponds. One of the the most spectacular sights of the Park is the autumn migration of cranes. 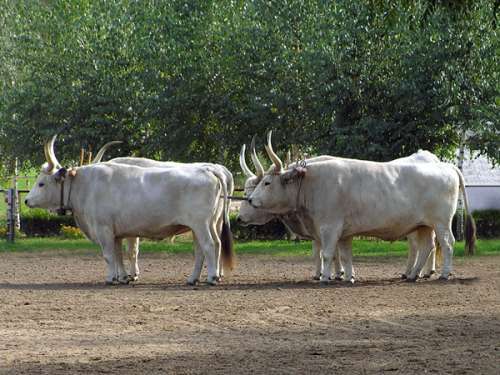 Some famous Hungarian animal species live in Hortobágy National park, such as the grey cattle, racka long-wool sheep living only in Hungary, Hungarian horses and buffalo. 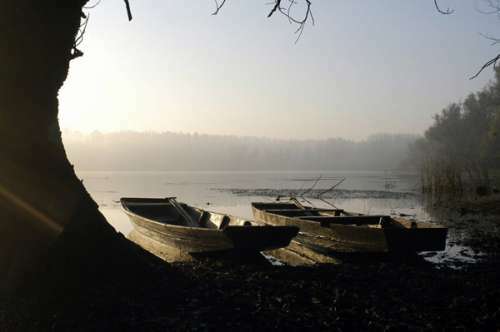 Hortobágy National Park has been part of the UNESCO World Heritage since 1st December 1999. The Kiskunság National Park is the second oldest National park in Hungary. 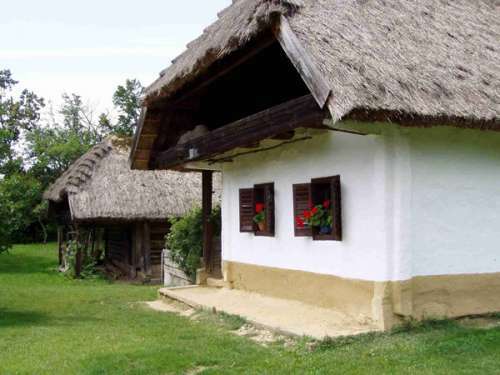 It consists of various landscapes between the rivers Danube and Tisza. It was established in 1975. 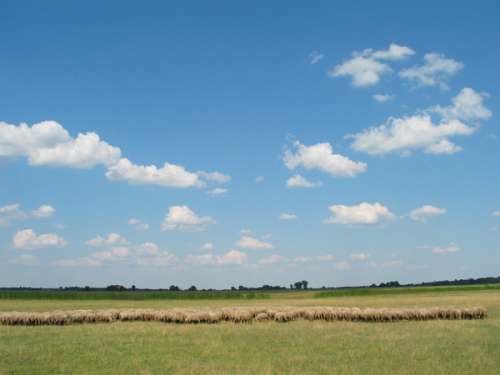 The Upper-Kiskunság Plain called Puszta is a large saline lowland plain of the Great Hungarian Plain. It presents a nice variation of saline meadows, grazing lands, saline terraces with a typical vegetation. 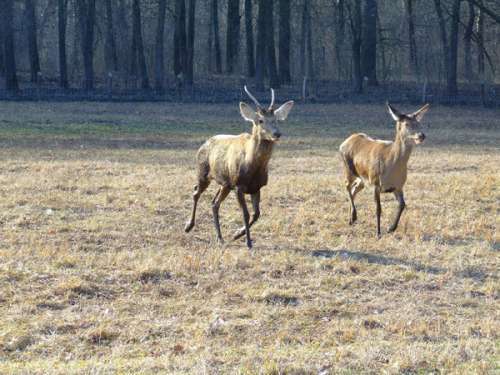 This area gives home to the largest and steadiest population of the great bustard (Otis) in Hungary and the typical ancient Hungarian domestic animals (the grey cattle and racka sheep). The Fülöpháza Sand Dunes is one of the most interesting sand-dune areas in Central Europe. Bugac is the largest separate area of the Kiskunság National Park. The Bükk National Park was established in 1976. It is situated in the Northern mountains between Szilvásvárad and Lillafűred. 97 % of the park area is covered with forests. There are several unique and rare wildlife species in the mountains. The most important sighs include the various karst formations of the limestone mountains. There are more than 900 caves. The Aggtelek National Park is the smallest one of the Hungarian national parks. It is situated in the north - east Hungary in the Aggtelek karst region. There are more than 200 karst caves. National park was established in 1985. Aggtelek and the Slovakian Karst form Central Europe’s largest cave system. The longest cave in the Karst area is the Baradla Cave with a total length of 25 km from which 5.6 km lies in Slovakian territory. It is known as the Domica. The dripping water deposited its lime content, forming the stalactites and stalagmites. These formations have special names like Dragon’s Head, Tiger, Mother in Law’s Tongue, the Hall of Columns and the Hall of Giants. The Baradla Cave’s Concert Hall is well-known for its various concerts and its wonderful acoustics. Aggtelek National Park has been part of the UNESCO World Heritage since 1995. Address: 9435 Saród, Rév-Kócsagvár, Pf. 4. Fertő – Hánság National Park was established in 1991. It is situated in West Hungary alongside the Austrian border. It is famous for the unique plants, animals and cultural assets. Lake Fertö is the largest salt-water lake in Europe. It has no natural drainage, so its water is drained off by the Hanság channel. This national park is regarded as one of the internationally significant natural water areas of Europe. Address: 7625 Pécs, Tellye tér 9. The national park was established in 1996. It has more than 49 000 hectares. It is situated in Southern Transdanubia alongside the Rivers dráva and Danube. The protected areas comprise a wide range of habitats from open water surfaces through various types of deciduous forests to dry rock grasslands and sandy grasslands. The most important sights are the natural resources related to rivers, including the game reserve in Gemenc forest. The Körös-Maros National Park was established in 1997. It is situated in the South – eastern part of the country. It covers the water systems of the rivers Kőrős and Maros. The national park has many colorful regions such as the Kis-Sárrét swamp, Fáspuszta, Mágor-puszta, Kardoskúti Fehértó. In the territory of the park there are several unique and protected plant and animal species such a bustard, hoopoe which is a bird native to southern Europe, Asia, and Southern Africa or the búbos banka and agárkosbor which is a protected species of orchids. 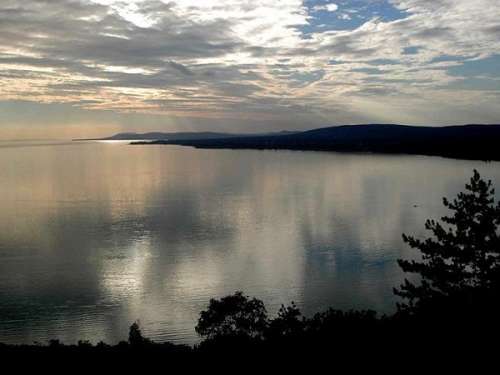 Upper Balaton National Park is the second largest national park in Hungary. It was established in 1997. It is situated in Transdanubia, only 40 km from Zalaegerszeg, to the north of Lake Balaton. The basalt mountains give home to many rare plants and animals. There are a lot of vineyards, the architectural relics of the hills and villages, ruins of castles, churches and palaces. In the beech forests of the rocky escarpments of the Badacsony you can find cyclamen, while in the hornbeam-oak groves hepatica, black bryony, broomrape grow. Upper Balaton National Park is famous for its flower fields. On the rocks and in the forests of the basalt hills several rare birds nest - raven, red footed falcon or rock bird. In the reeds below the Szigliget Hill the protected greylag goose breeds. Danube – Ipoly National Park is with its 603,14 km² the largest national park in Hungary. It was established in 1997. 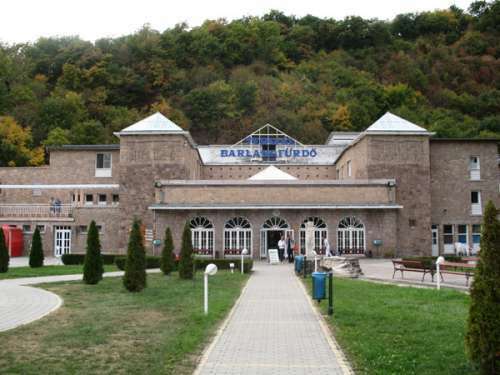 It is located in the north of Budapest between the Rivers Danube and Ipoly. The national park contains the picturesque Danube bend and the Szentendre island. The uniqueness of the region derives from the interaction between three different main landscape forms such as river valleys, mountains, and the lowland. The Örség National Park is the newest national park in Hungary. It was established in 2002. It is located on 44 000 hectares. 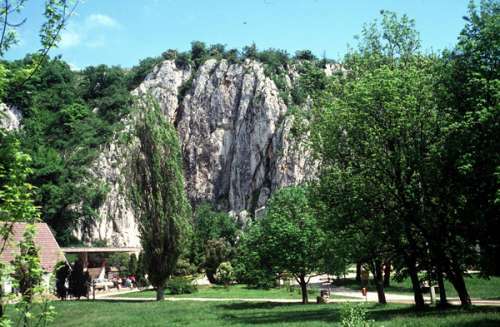 The national park includes the Koszeg hills nad Hill of Ság. Its unique landscapes and cultural heritages are well known in Hungary. 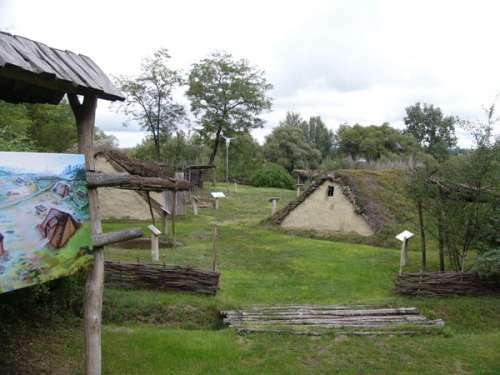 Villages kept their medieval forms and the so called “szeres” structure.